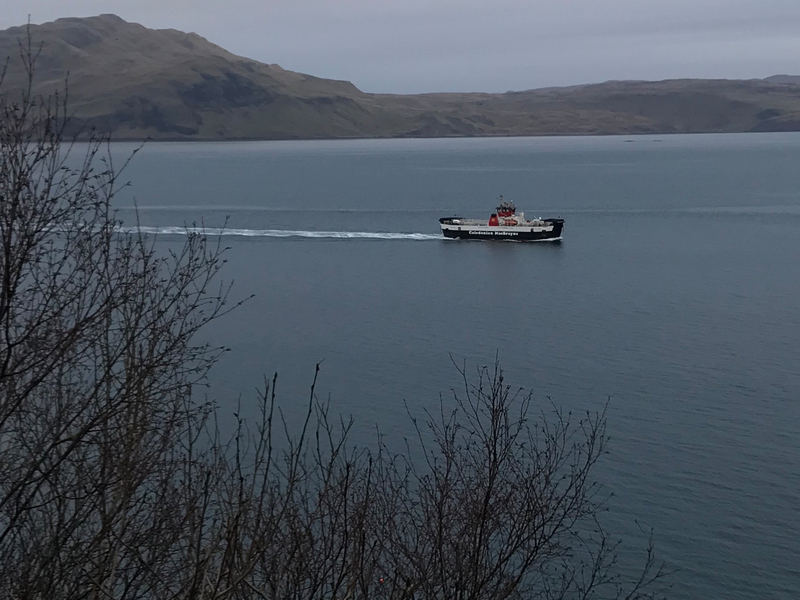 The beauty of the Isle of Mull is that it is so accessible, being placed only a short ferry journey (45 mins) from the port of Oban on the Scottish mainland which has very good public transport links. As such, the Isle of Mull has everything that you’d hope from an island community, yet has the benefit of not being far-flung or out of the way in any sense. You will travel through some of Scotland’s most fabulous scenery, lush forests, vast heather clad hillsides and along dramatic sea lochs. Mull Magic can organise transfers with a private driver from Glasgow Central Railway Station, Glasgow Airport and and Craignure ferry. Please telephone or e-mail for further details and prices. From Glasgow take the M74/M8 and then follows signs for the A82. At Tyndrum take the A85 and follow the signs for Oban. After your short ferry ride it is a further 21 miles drive from the ferry port at Craignure to Tobermory and 35 miles to Fionnphort on the Ross of Mull. Caledonian MacBrayne operate 3 ferry routes to Mull: Oban to Craignure, Lochaline to Fishnish and Kilchoan on the Ardnamurchan Peninsula to Tobermory. 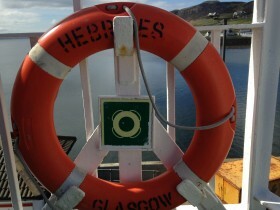 It is a 45 minute ferry ride from Oban to Craignure. This is the main ferry route if coming from the south. 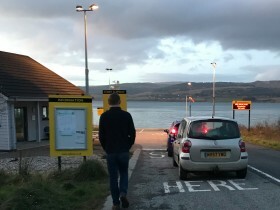 If coming from Fort William or Inverness the Lochaline to Fishnish route is the most convenient and only takes 15 minutes. 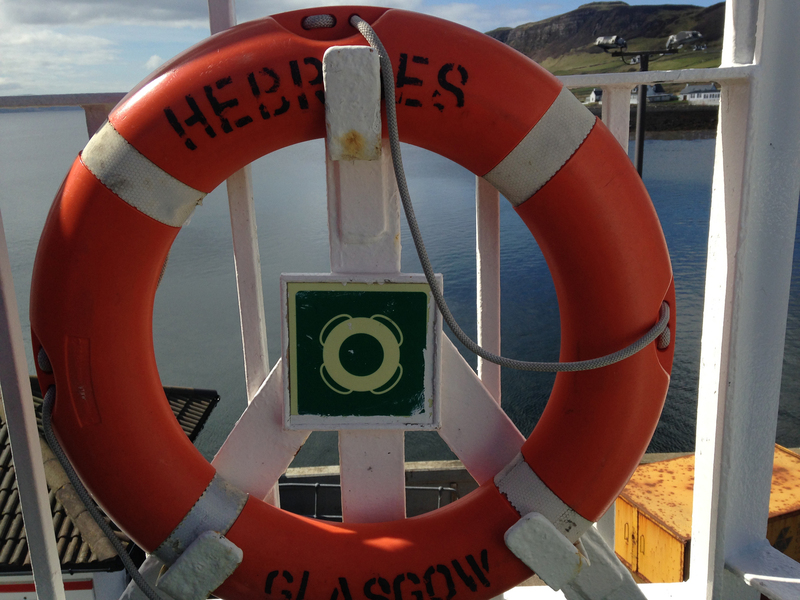 For more details and timetables please see the Caledonian MacBrayne website or telephone the local Calmac Office on Tel: 01680 340258. Trains run to Oban from Glasgow Queen Street. This trip is acclaimed to be one of the most scenic train journeys in the world. For more information and a timetable please see the ScotRail website.